Informer is a British 60 minute scripted thriller television series, which kicked off on October 16, 2018, on BBC One and is broadcast every Tuesday at 21:00. The show is currently in its 1st season. 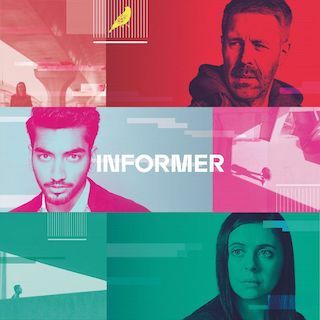 BBC One is yet to announce the renewal of Informer for Season 2 as well as its cancelation. Sign up to track down the show's status and its release date. Informer is a complex, character-driven thriller about Raza, a young second generation British-Pakistani man from East London who is coerced by Gabe, a Counter-Terrorism Officer into informing for him. Gabe, who has a past he wants to remain secret, is joined by Holly, his new and ambitious partner whose endless curiosity becomes a threat to him. As the central counter-terrorism investigation heats up, the stakes for all three, their families and relationships, get higher and higher.